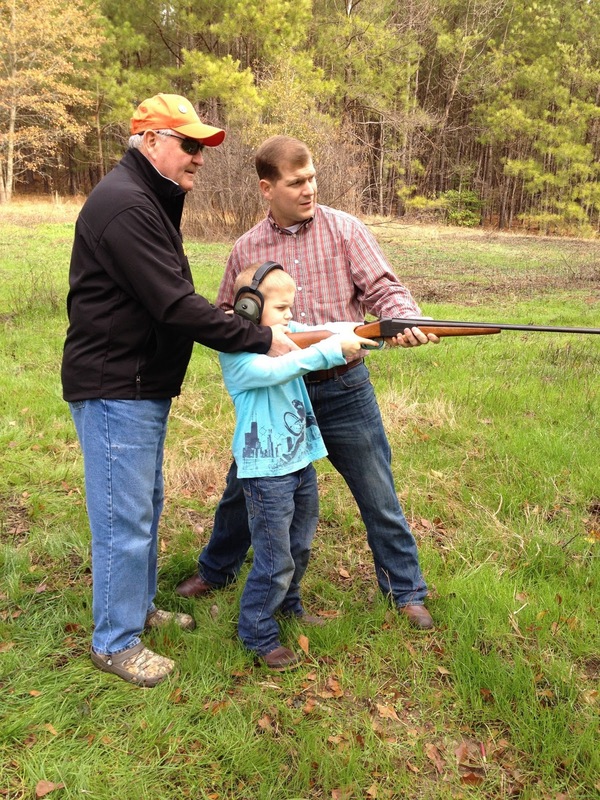 This Christmas we celebrated as certified Georgia residents. 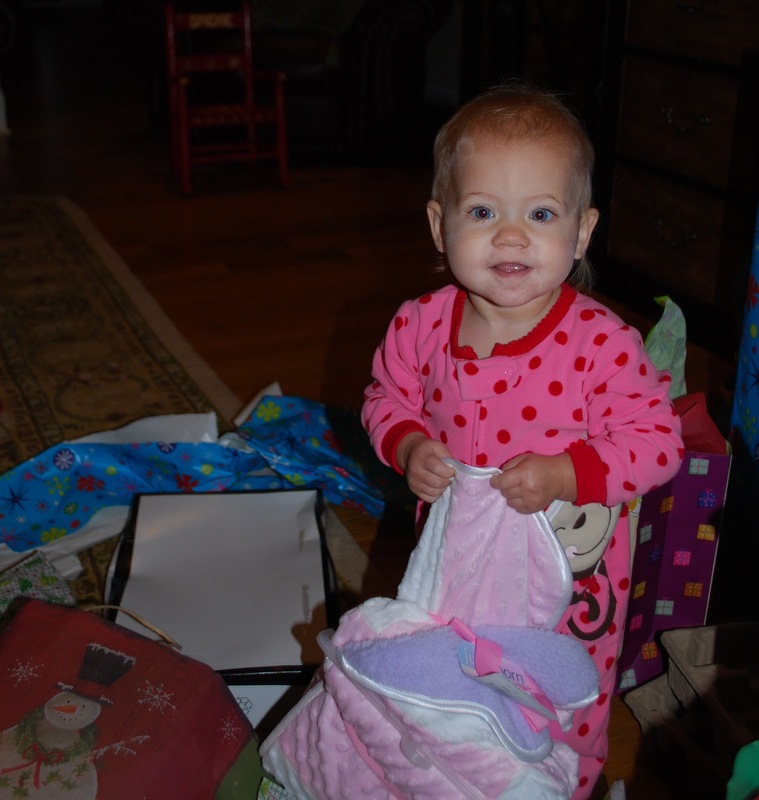 It was a great Christmas and we were once again blessed with too many gifts and the fun of being with family. We are so blessed and it was good to remember that God gave the greatest gift of all in His Son, Jesus. 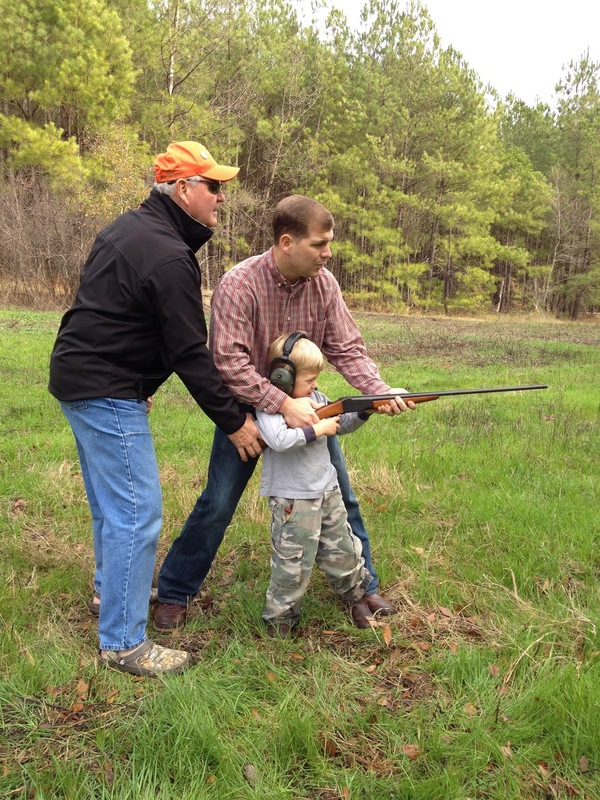 Jake and Judd enjoyed a little shooting with Big Buddy, Daddy and the Cousins. 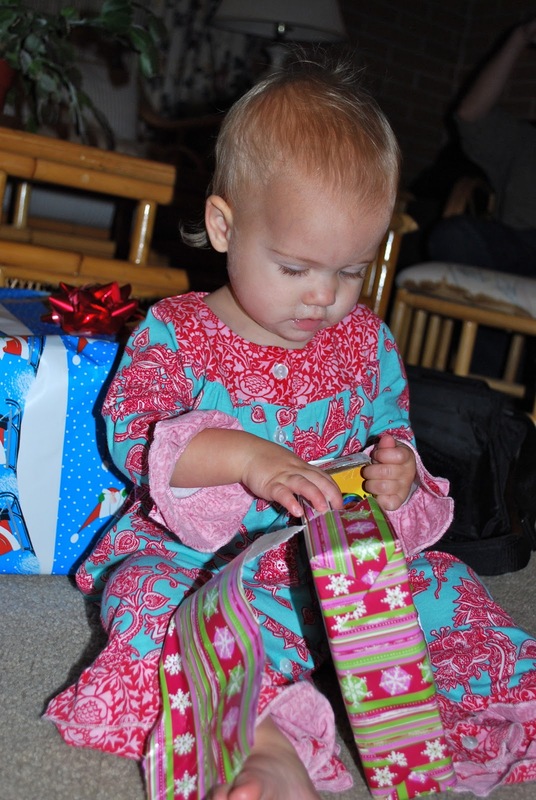 Sadie enjoyed opening presents this year. Jake’s face here is priceless. 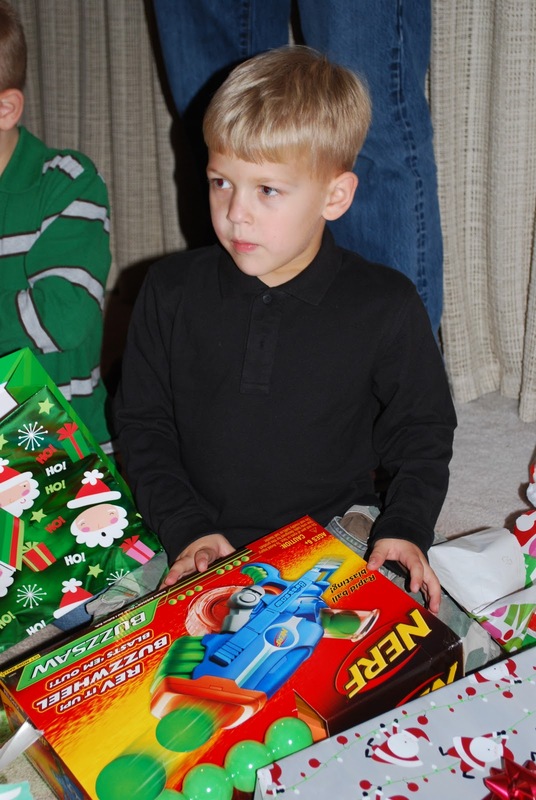 Judd got a real Angry Birds game and he was excited. He is always so laid back and enjoys life. 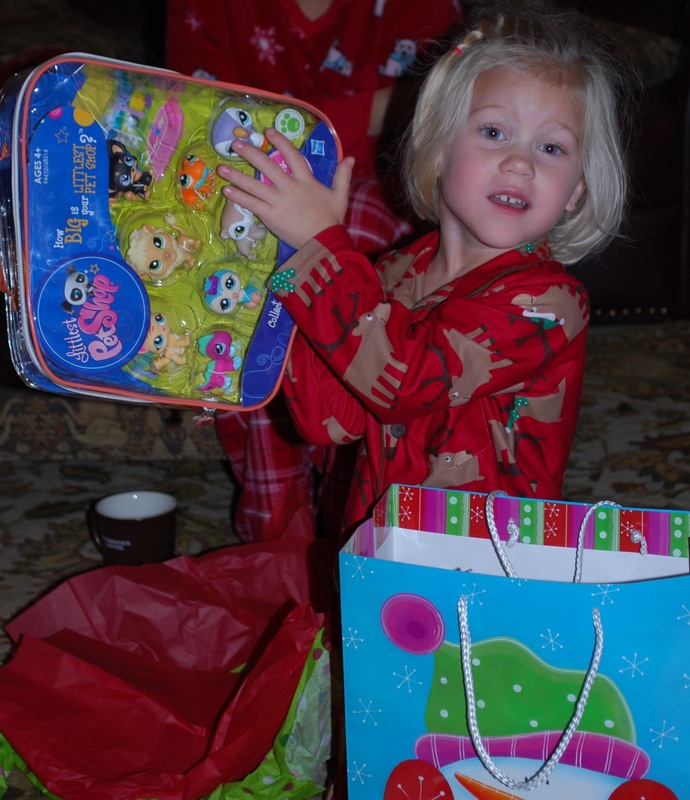 We are continuing our tradition of opening pajamas on Christmas Eve. Even Mema got a new set this year. 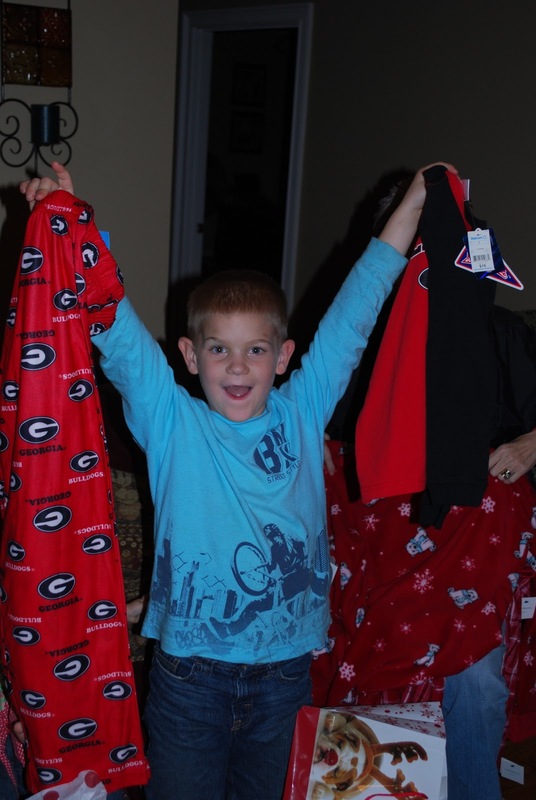 Jake was happy to get UGA pajamas. 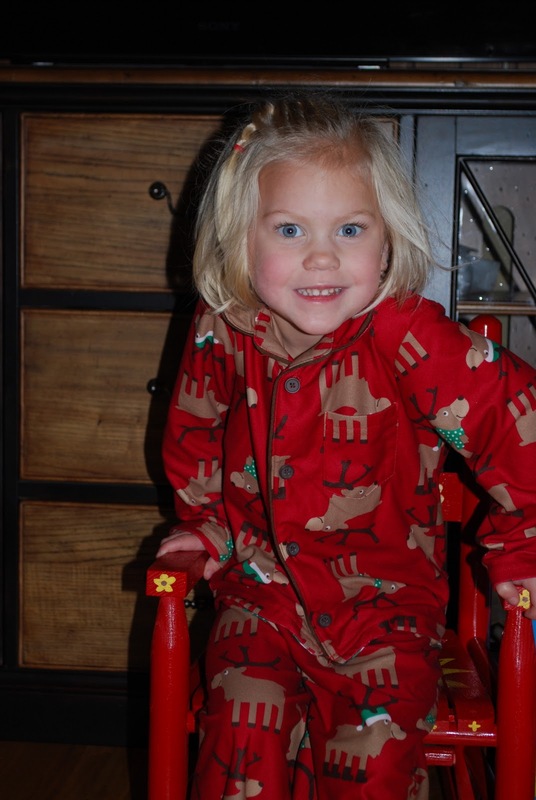 Anna Kate was enjoying her new pj’s. Sadie was happy to have an “extra” blanket to use in the car. Hopefully, this will help with the screaming. 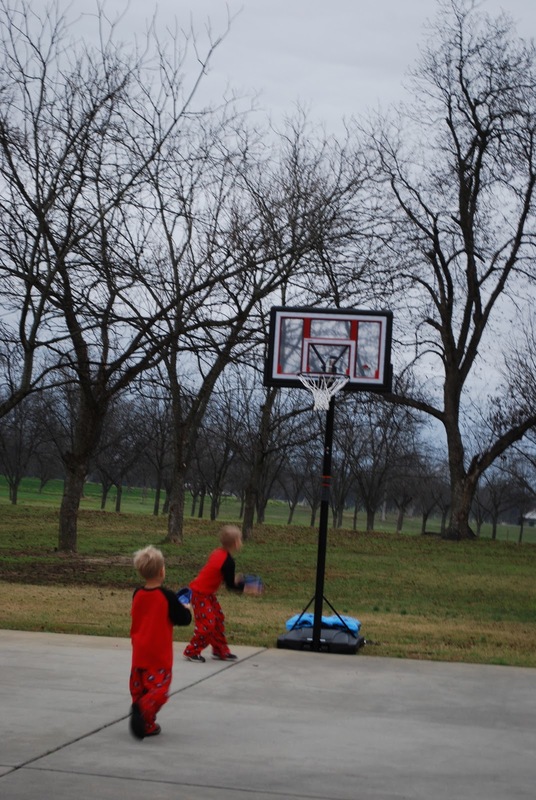 The boys got a basketball goal and enjoyed a few minutes of bball before getting dressed for church. She is so shy and hates to perform!ha! Mema wanted a few pictures with the kids, however, she really only got this one! 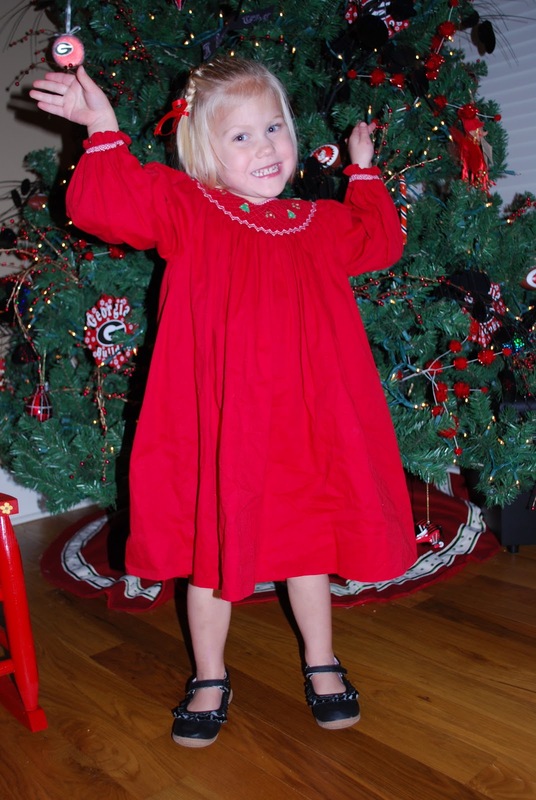 I think that Sadie wasn’t really interested in taking pictures with Mema and Uncle Zim on Christmas Day in her new Christmas dress.